MarketSaw - 3D Movies, Gaming and Technology: James Cameron Update: AVATAR 2, BATTLE ANGEL, His Top Five Movies And A New Award! 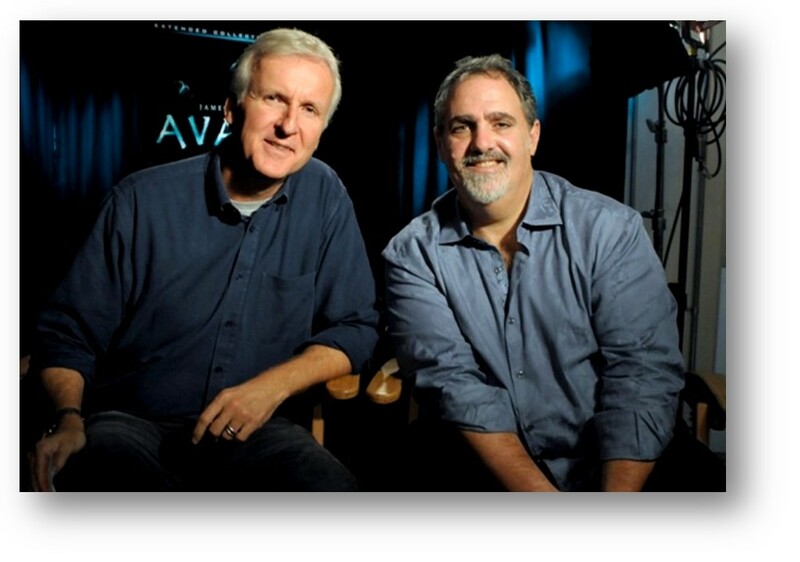 James Cameron Update: AVATAR 2, BATTLE ANGEL, His Top Five Movies And A New Award! Guys, it's time for a James Cameron update as he has been doing press junkets for his newly minted production SANCTUM. Yes! Higher frame rates is the next holy grail to achieve in the AVATAR batting lineup and it will help S3D in many ways. While light levels for AVATAR were fine in my estimation, it is just like Cameron to keep pushing the boundaries of what is possible. MarketSaw is and shall be the top source for AVATAR universe updates before anyone else gets them - stay tuned!! Secondly, Collider spoke with Cameron specifically about his upcoming project BATTLE ANGEL. The problem being he has a couple of small art house films he is shooting back-to-back called AVATAR 2 and 3! So poor BATTLE ANGEL has been back-burnered. Says Cameron: "I’m obviously going to be pretty busy for the next five years [with Avatar 2 and 3]. And so I had to consider, do I hand this project off to another director? And then I thought, ‘No, I love it too much.’ …It’s such a rich world. What I’m going to do is take the spine story and use elements from the first four books. So, the Motorball from books three and four, and parts of the story of one and two will all be in the movie." BATTLE ANGEL is one of those movies you KNOW is going to be a massive, MASSIVE hit. Cameron has all the tools required to drive this one home and I will be following developments in this story VERY closely. You should know that I regularly inquire with my sources about anything to do with this film. 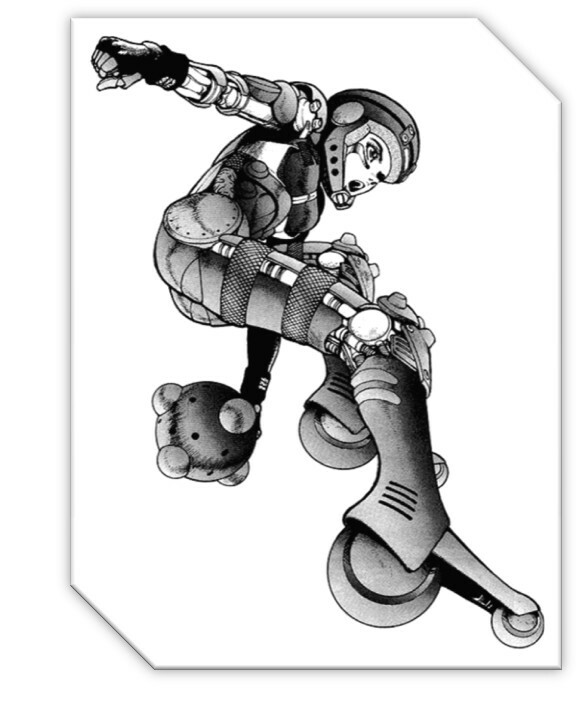 Follow all of our BATTLE ANGEL updates right here. No real surprises and all of them make my top ten list. I am definitely with him on TAXI DRIVER. No question! Finally, Cameron is set to receive the International 3D Society's first Harold Lloyd Award for 3D achievement! Says Suzanne Lloyd, who is 3D pioneer Harold Lloyd's granddaughter and chairman of Harold Lloyd Entertainment: "James Cameron has embodied Harold Lloyd's vision and passion for dazzling audiences across the globe. With Avatar and his commitment to 3D storytelling, it is appropriate that he is the first recipient of this most prestigious annual award." 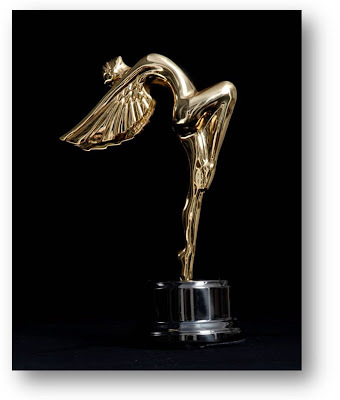 Note: I am not quite sure if the award will look like the one pictured as this is a Lumiere Award from the same society. This award makes perfect sense for Cameron to pick up and truly kicks off this inaugural award year in grand fashion! Congratulations Jim! Oh and if you haven't already - add James Cameron for direct Twitter updates from the man himself! His new verified account is @JimCameron (@JamesCameron was already taken, by a pro blogger no less! ).